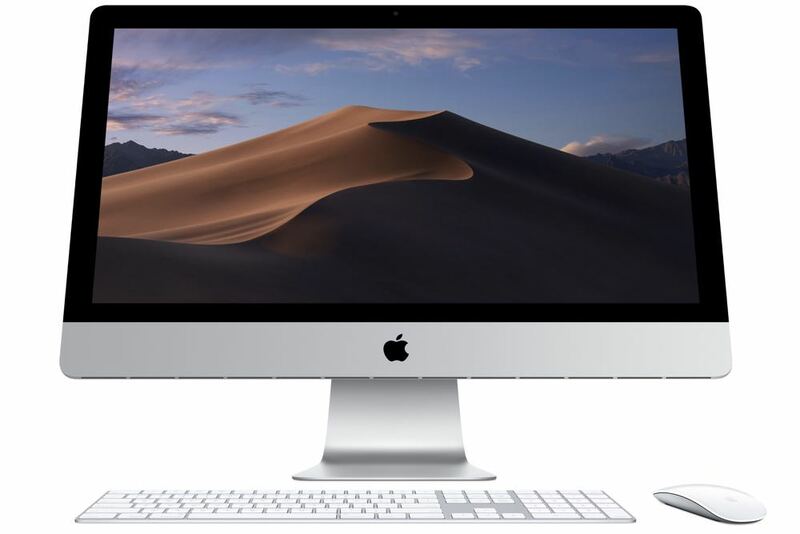 Apple has just updated its iMac range with faster processors, improved graphics performance and faster storage which is all housed in a sleek all-in-one aluminium and glass enclosure. For the first time, the new Apple iMac will come with up to 8-core Intel 9th generation processors and powerful Vega graphics options which will suit consumers and professionals alike. 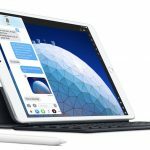 Also on board is the bright Retina display (4K on the 21.5-inch and 5K on the 27-inch) which has up to 14.7 million pixels that’s capable of displaying a billion colours with 500 nits of brightness and the P3 wide colour gamut. 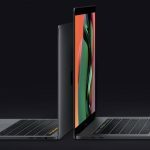 The screen also has an impressive viewing angle with the pixel density offering razor sharp images, print-like text and the ability to edit 4K video at full resolution. 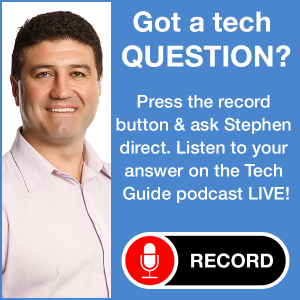 “Customers are going to love the huge boost in iMac performance. 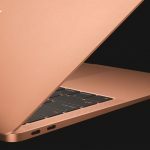 With up to 8-core processors and powerful Vega graphics, the iMac line-up is stronger than ever,” said Tom Boger, Apple’s senior director of Mac Product Marketing. 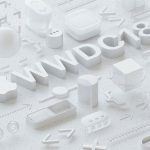 The updated processors on the new iMacs will make everyday tasks even faster as well as cut through demanding applications like games, video and photo editing and music composition. The iMac is still available in 21.5-inch and 27-inch versions. 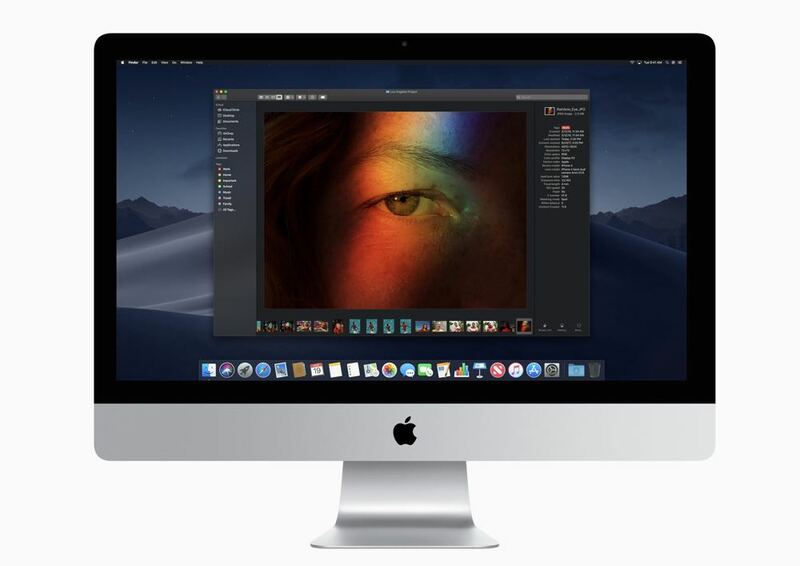 The 21.5 inch iMac now includes 8th generation quad-core and six-core processors and a 60 per cent improvement in performance. The 9th generation six-core and eight-core aboard the 27-inch iMac also increases performance by up to 2.4 times. 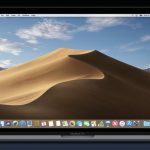 And the inclusion of Radeon Pro Vega graphics on the 21.5-inch and 27-inch iMac also increases graphics performance by 80 per cent and 50 per cent respectively. 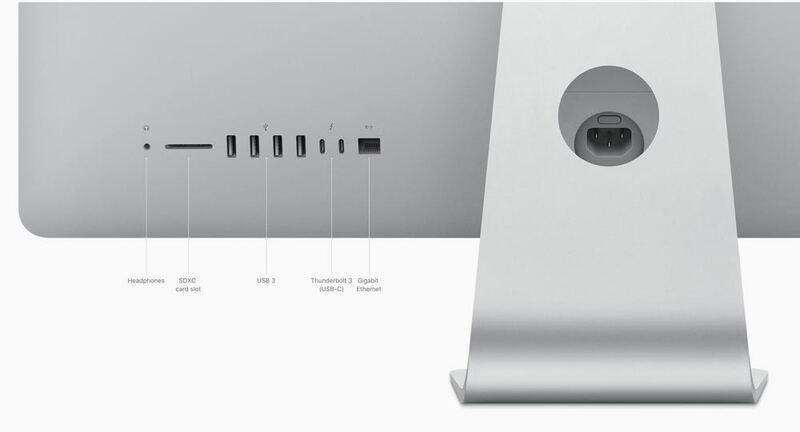 The iMac retains its sleek all-in-one design with profile edges that are just 5mm thick and also comes with a matching wireless keyboard and mouse for an uncluttered desktop experience. The new 21.5-inch iMac starts at $1,999 and includes a 4K Retina display, a 3.6Ghz quad core processor with a 1TB hard drive. 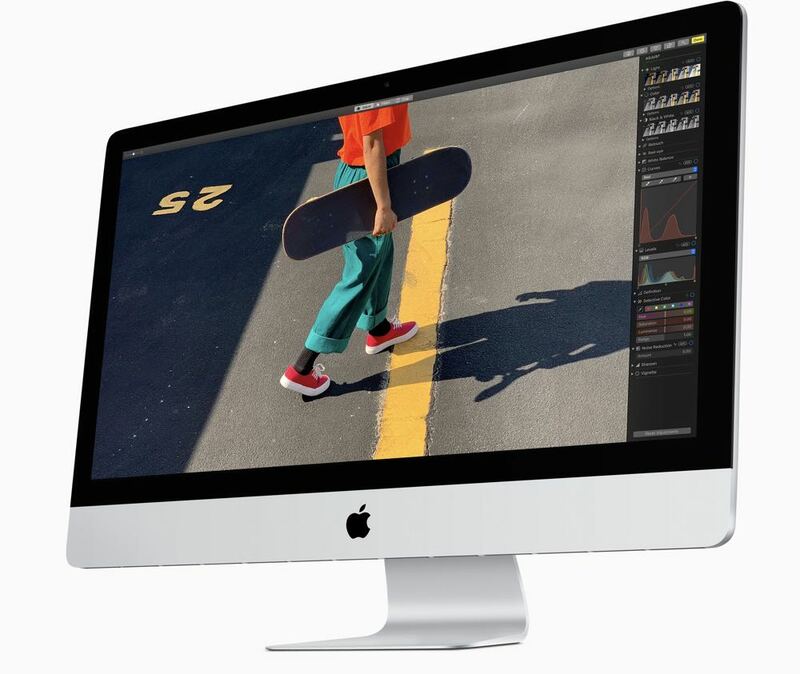 The new 27-inch iMac starts at $2,799 and includes a 5K Retina display, a 3Ghz six core processor and 1TB storage.